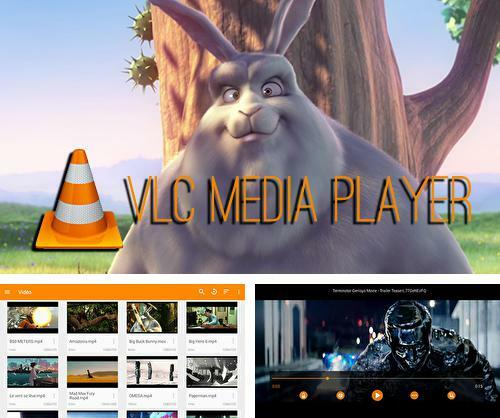 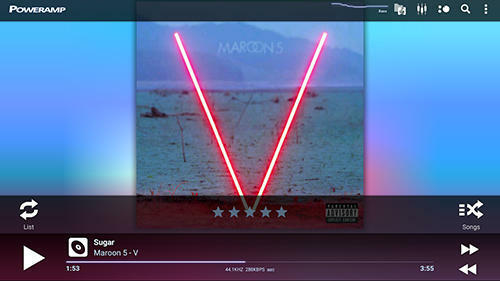 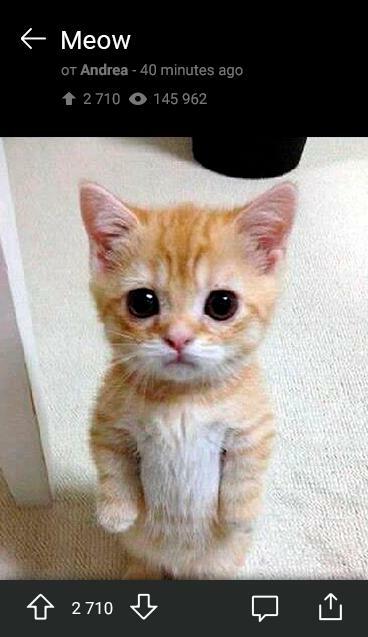 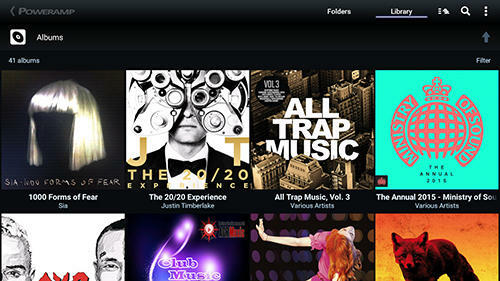 VLC media player - is a good media player which plays most of audio and video files. 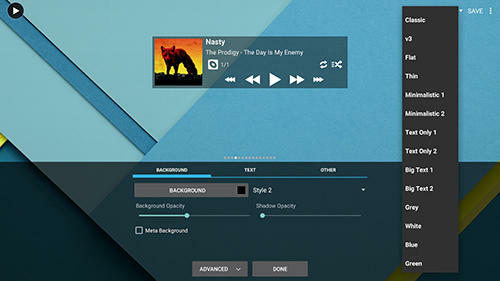 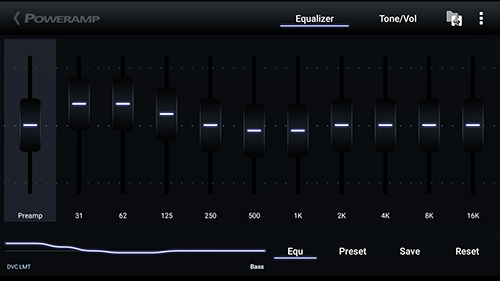 The player has many useful settings providing high quality viewing. 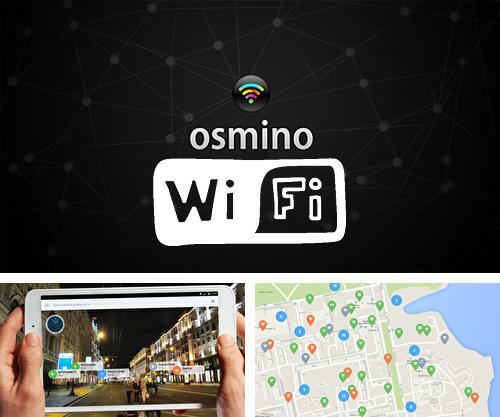 Use Osmino Wi-fi - apk app for tablet without signing up and sms. 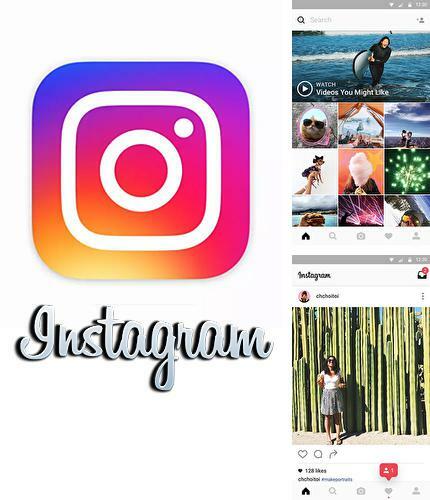 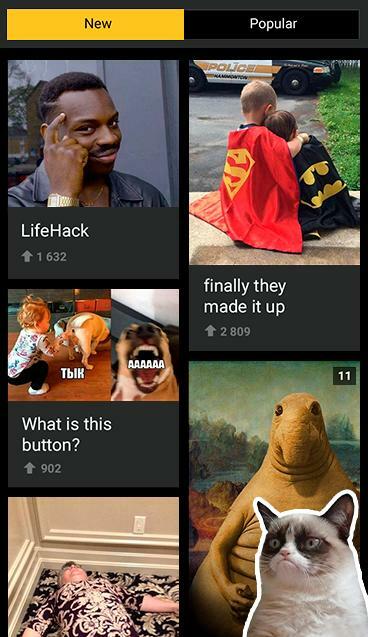 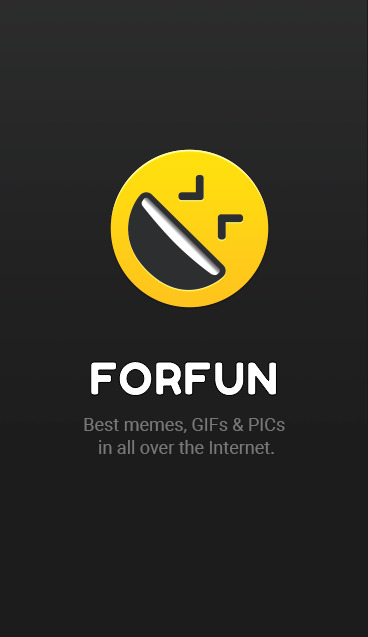 Instagram - free full program version for your phone only at our mobile portal! 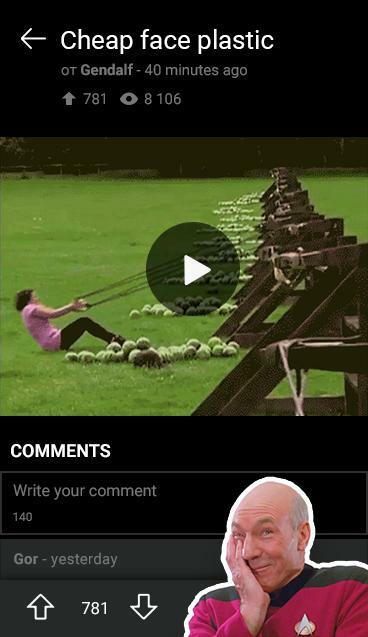 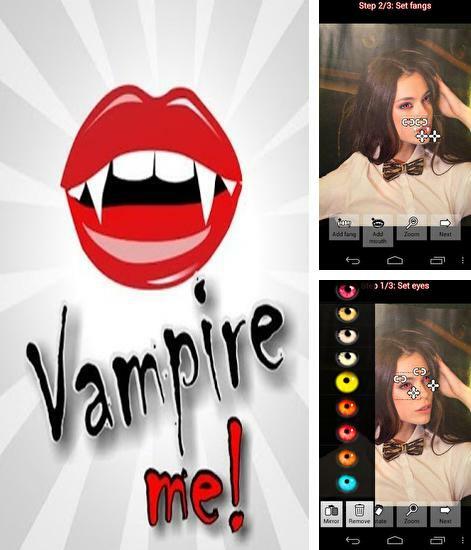 All programs for Android in our collection including Vampire Me are on public access. 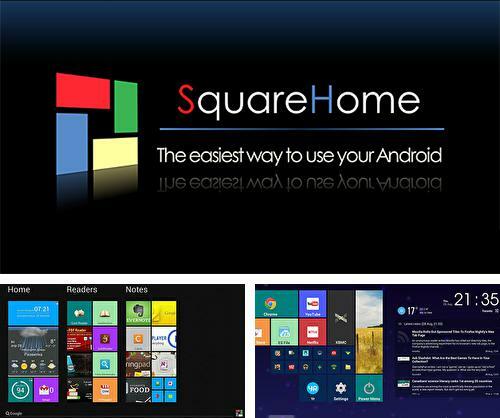 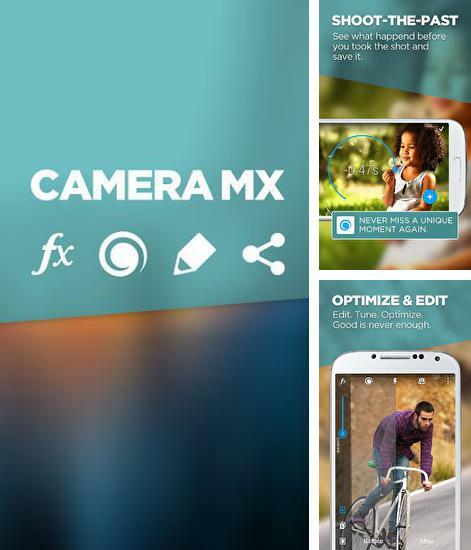 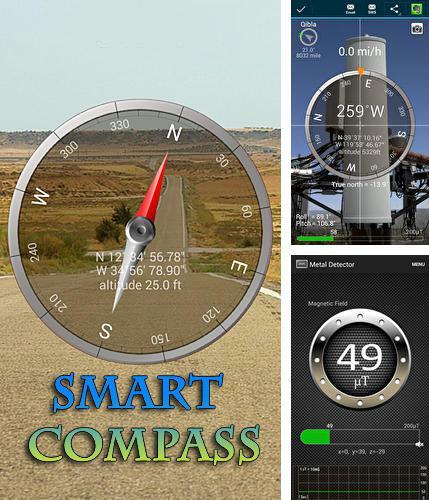 Besides Smart compass you can download Android apps for free. 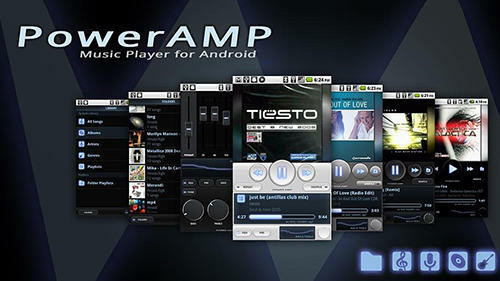 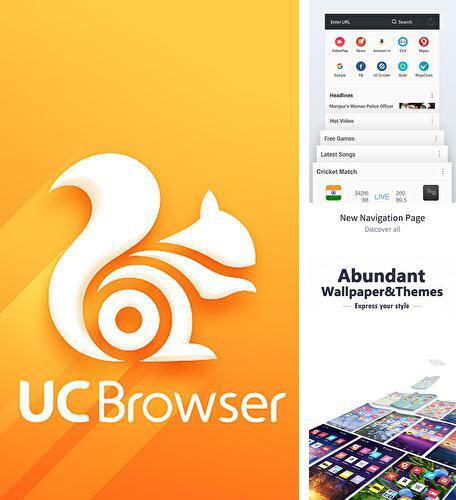 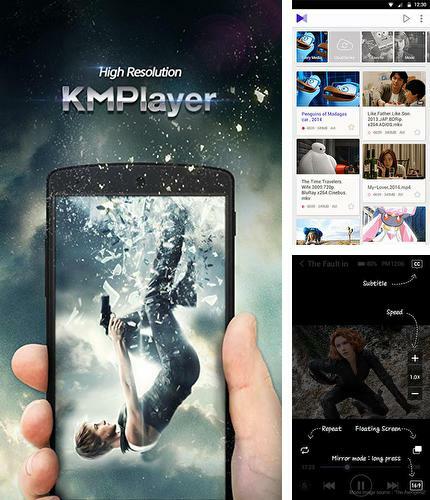 UC Browser - you can download programs for Android tablet for free only at mob.org! 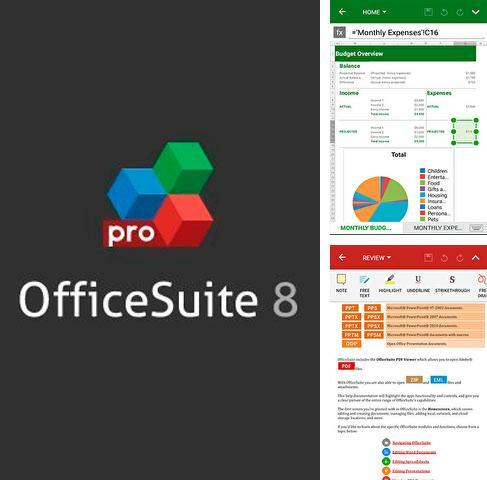 Install OfficeSuite 8 and other best programs to your phone or tablet for free!